What makes a sweet bouquet a perfect gift? There are fun gifts to get and even more fun to give them. A sweet bouquet designed to make everyone happy. Whether the purpose of the bouquet is to delight a company celebrating a birthday, a loved one on Valentine's Day, a friend who has been promoted at work or a family member who hosts you on holiday. A sweet bouquet of gourmet chocolate designed by a professional team that designs every bouquet with love is an exciting and tasty gift. Every foreigner reaches his destination in the best possible manner in the shipment in Israel at a temperature controlled transport that preserves the integrity and freshness of the stranger all along the way. It is always fun to make someone happy. 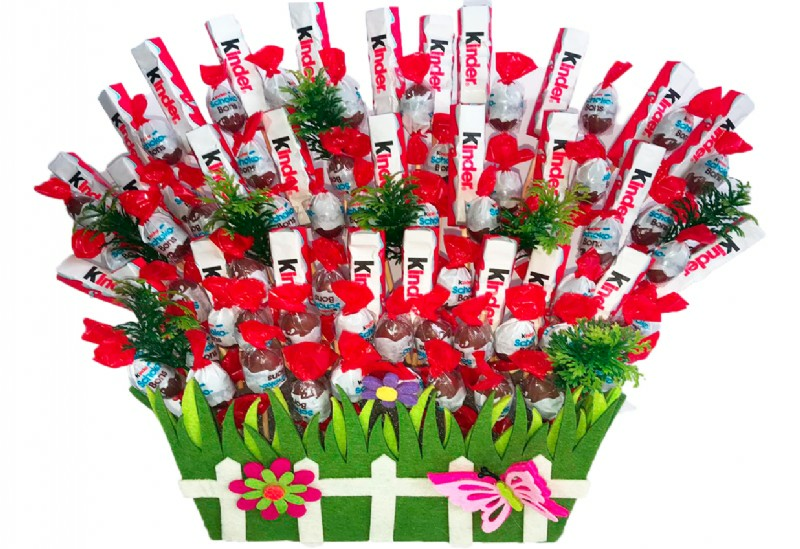 A designed chocolate bouquet is a beautiful and tasty gift that will turn every birthday into a celebration. A cute blue and pink teddy bear attached to a chocolate bouquet in colors that will thrill every woman giving birth and a red pralines bouquet is the most romantic gift. When high-quality pralines meet a professional and skilled team that shapes them into a spectacular stranger, they become a joyful gift for any purpose. The foreign catalog on site offers a large variety of foreigners of any size, color, design and price. All the foreigners are made up of gourmet parmalines of the best companies in Israel and around the world, guaranteeing perfect enjoyment. A delicious way to say thank you shipping in Israel. The search for the perfect gift ends with a sweet art. All kinds of bouquets, baskets and gifts await you here in order to send an unforgettable gift to someone you love. 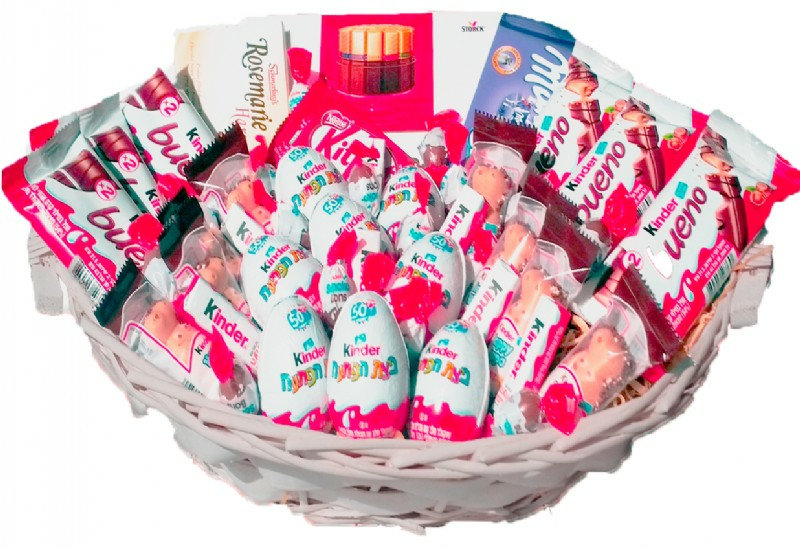 Our candy bouquets are lovingly made from the best pralines and sweets of the best manufacturers and we guarantee perfect quality. 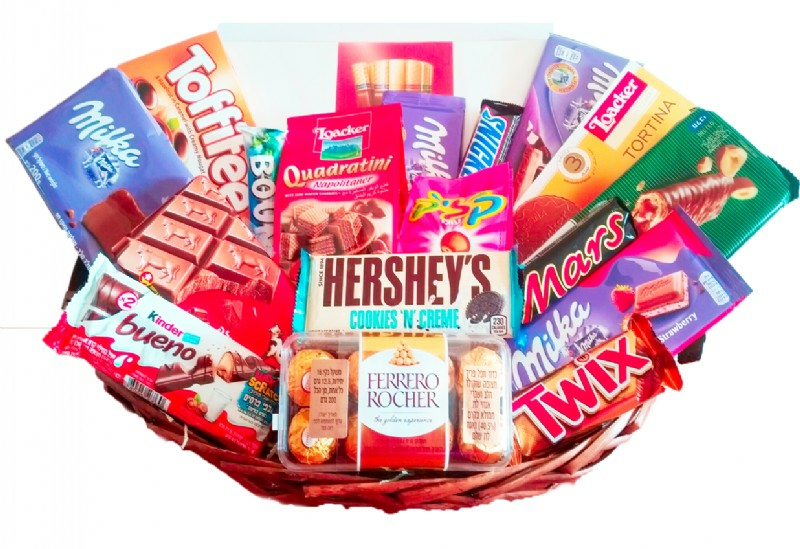 You can choose from our diverse foreign catalog or create a gift basket. Our attentive and professional staff will lovingly prepare you for any bouquet of any kind. To ensure that the foreigner reaches its destination in the most perfect way regardless of the temperature outside, our shipping service takes care to send every foreigner in transportation with temperature control. Want to make someone special and loved? This is the time to enter our foreign catalog, order a sweet bouquet in Tel Aviv and Israel that will make him especially happy, or you can contact our service representatives to ensure that the stranger you have chosen will arrive perfectly to your destination.